Starmobile Sky is now official. This upcoming quad-core phone offers Android KitKat for the masses. This phone serves as a wingman of the recently announced Up phone that hit just below the Php 5K line. 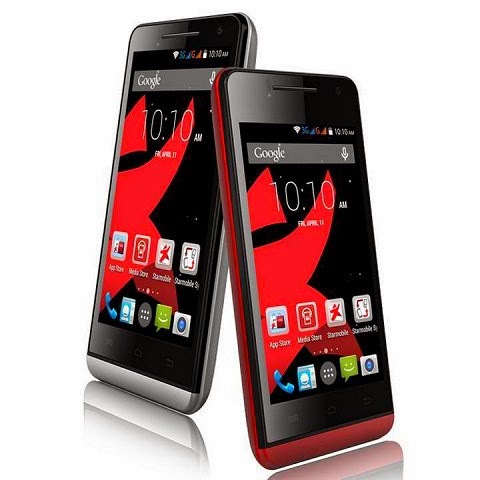 Priced at Php 3890, The Starmobile Sky boasts a quad-core processor that is clocked at 1.2 GHz. The CPU is allied with a 512MB of RAM and Mali 400 graphics worker. Android Kitkat is the latest iteration of the Google’s mobile operating system, considering that Android L has not been released for primetime yet. It's a no brainer that KitKat could work with devices with 512MB of RAM. It’s actually the purpose of the Android version - to let entry level phones experience the latest Android OS which the previous Jelly Bean does not permit. Check out the rest of the specs of Starmobile Sky below.